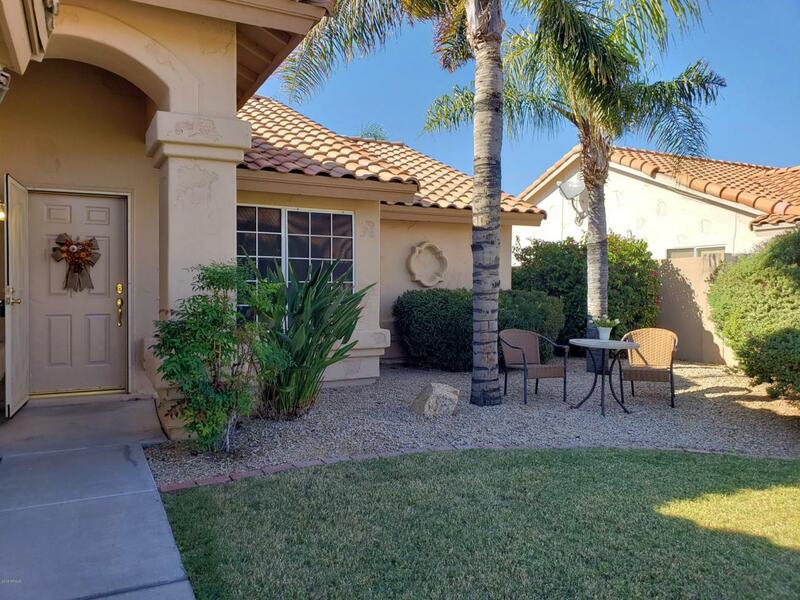 BACK ON THE MARKET - This North Valley Home Is Perfectly Located Within The Hillcrest Ranch Community - Private W/No Neighbor Behind or In Front Just Doors From Park. 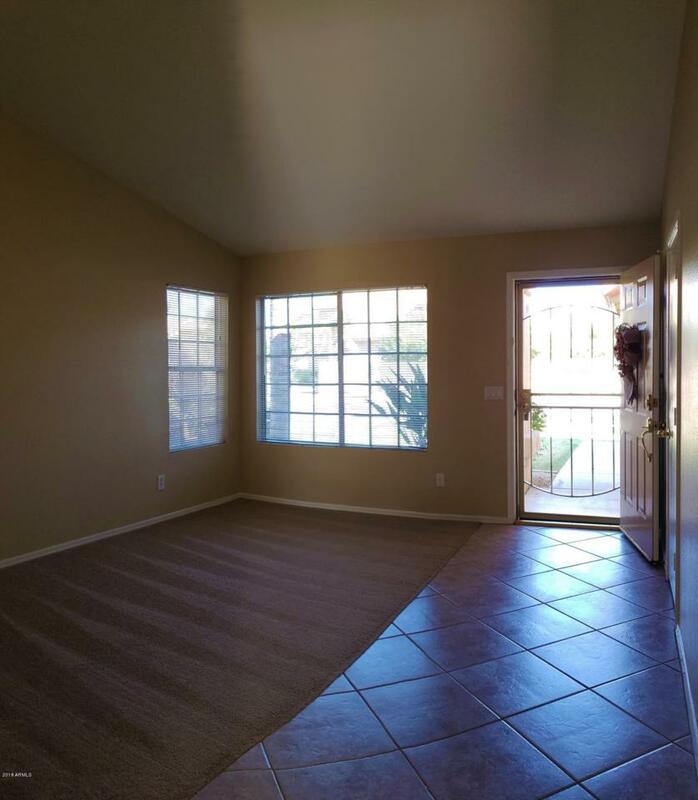 Desirable Shea Home 3 Bedroom 2 Bath Split Floor Plan. Newer Carpet, New Interior & Exterior Paint, Large Covered Patio Overlooking the Sparking Fenced Pool. Master BR Split With Mirrored Walk In Closet, His / Her Vanity, Roman Tub & Separate Newly Remodeled CustomShower. 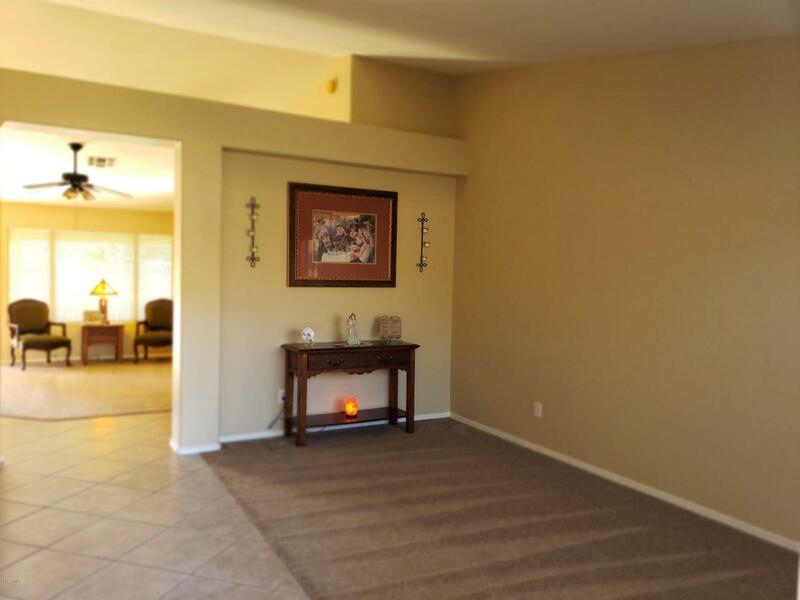 Enjoy The Easy Access To Loop 101, Close Proximity To Arrowhead Mall, P-83 Entertainment & Dining District, Lake Pleasant Recreation, Shopping, Restaurants, Great Hiking At Thunderbird Conservation Park and Great Schools. Excellent Curb Appeal & Ready For Immediate Move In! !